Hello Guys! 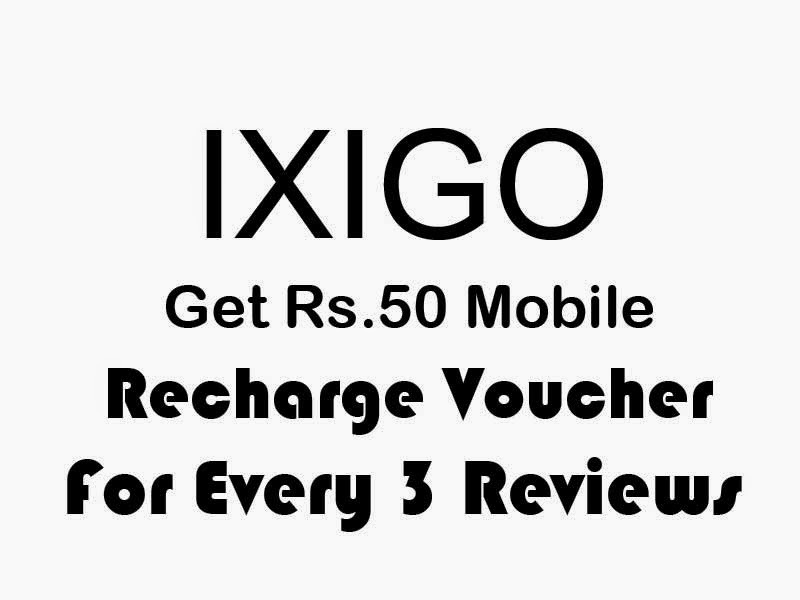 Here's a tutorial how to get mobile recharge from Ixigo. It is one of the best travelling website with full Guidance,Trips,Hotels,Trains,Buses,Flights and Packages.But most of the people are worrying about mobile recharges and unable pay for limited plans.Getting a free recharge trick for simple work is awesome.Now I will guide you to get free recharge online from Ixigo.money So, here the thing is how to claim recharge from Ixigo website.Follow the step by step procedure and instruction to get mobile balance. Step1: Go to Ixigo and click on register[If you don't find just login with Facebook or Signup]. Step2: Fill your profile with correct information. Step3: Confirm you're email adress which is sent by Ixigo[If you didn't find confirmation link ,check spam]. Step4: Now, login into Ixigo.com and go to my page [You will find at "Rigth-Top'' "Drop Down Menu"]. Step5: Now you will find search bar, Type the places you want to write a review [ Or else you will find at left side bar like this "Write a Review Get rs.50 mobile voucher". 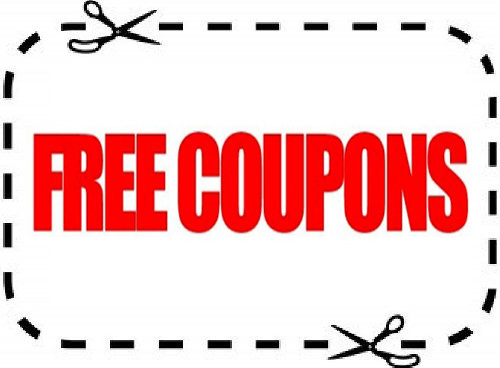 Step6: Write a 3 reviews and get coupon. It's take time to approve you're review. You will don't find any voucher at "My Offers".Then go to left side bar like "Give Us Feedback" and contact feedback team. Review only if you visit that place. Write a review more than 100 words. Follow the steps by step procedure and get mobile recharge for free.If you're facing more problems other that then leave comment.Don't forget to share ,comment and like.